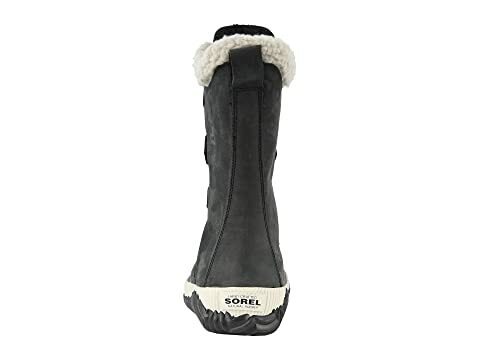 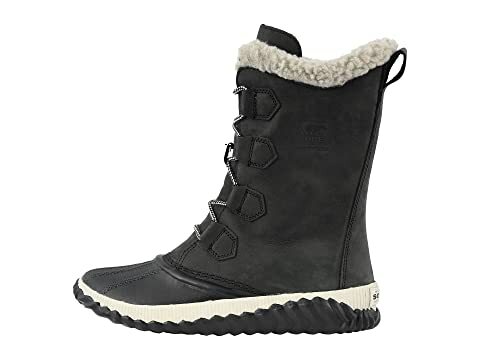 The winter season will never slow you down or slip you up when you're wearing the tough yet stylish SOREL® Out 'N About™ Plus Tall cold-weather boot! 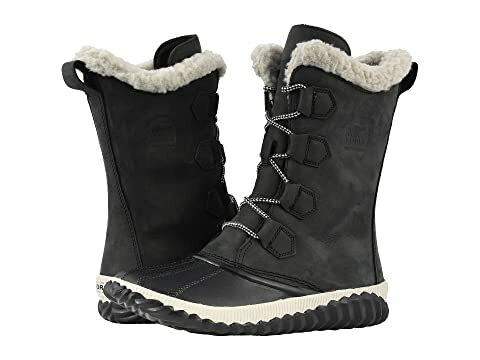 Seam-sealed waterproof bootie construction keeps out the wet elements for a drier, more comfortable foot environment. 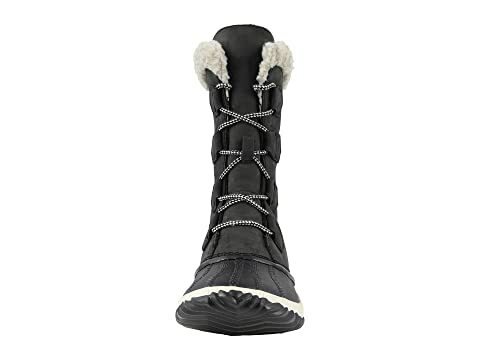 100g insulation guards against the cold elements while still providing a cozy foot environment. 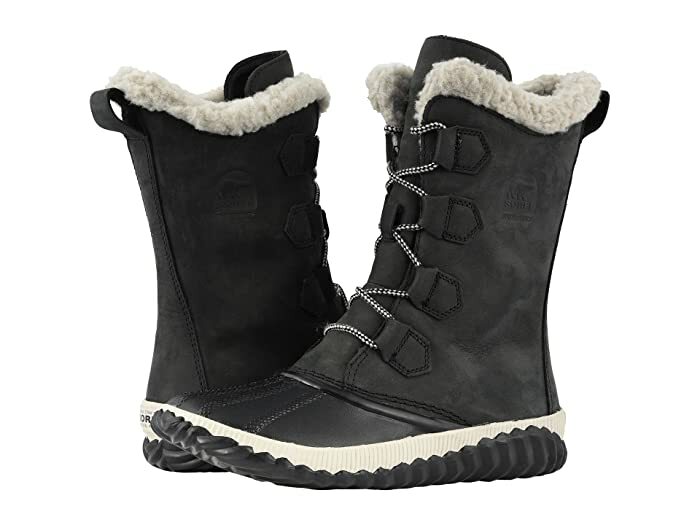 Soft microfleece lining provides both a comfortable fit and added warmth. 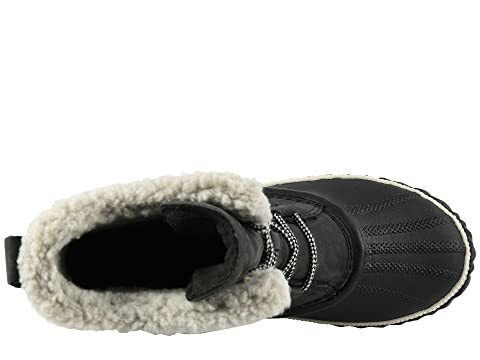 Removable, molded EVA footbed with fleece top cover for added comfort and warmth. 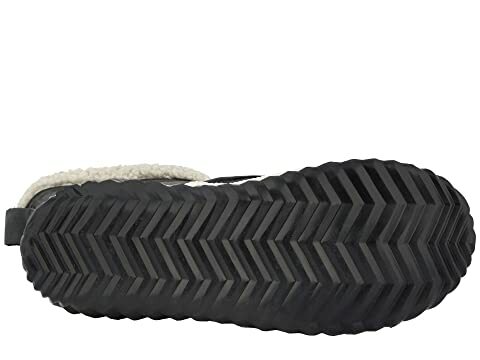 Handcrafted waterproof vulcanized rubber shell with herringbone outsole provides excellent waterproof protection and superior traction on wet surfaces.